Not keen on committing to lengthy monthly payments? 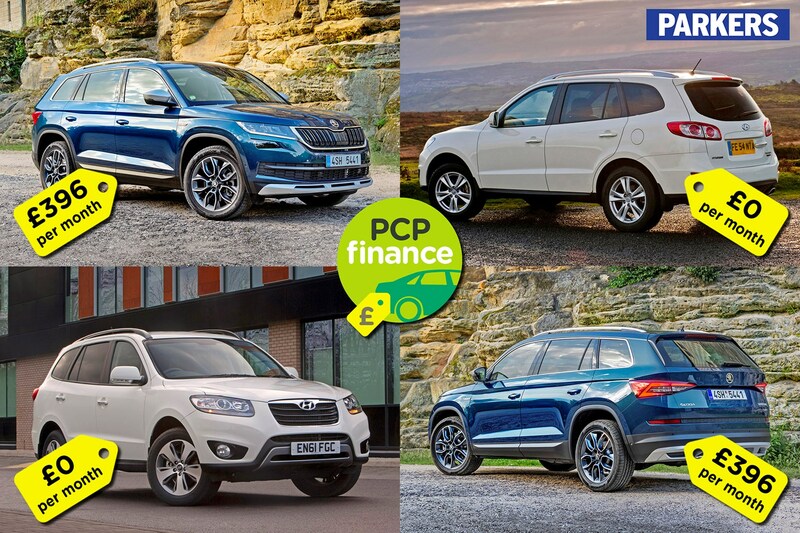 Expecting to shell out big money every month for your next car on PCP finance, with nothing to show for it at the end of the contract – unless you make the hefty optional final payment? 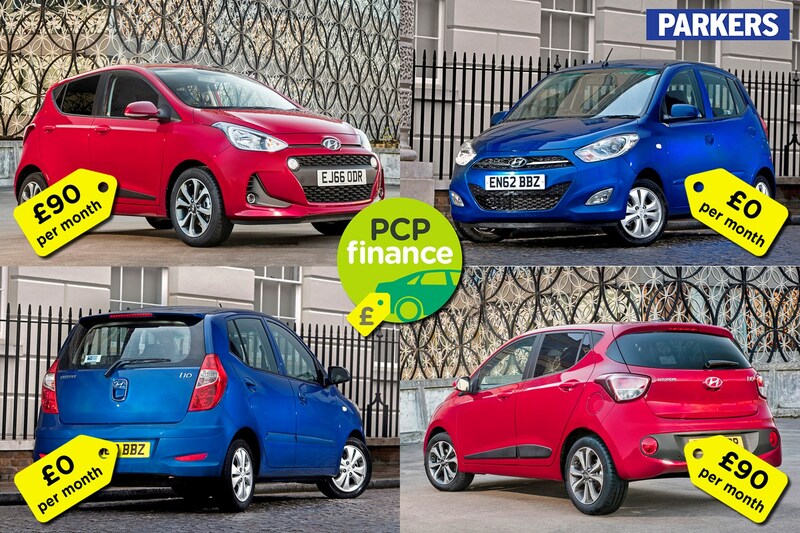 If you’re not happy being locked into a series of monthly payments – and are happy not running a new car – you could get a great second-hand alternative for the cost of the deposit on a new-car PCP finance scheme. All with nothing to pay every month. And don’t think that you have to settle for a second-rate used car if you’re spending £0 per month. 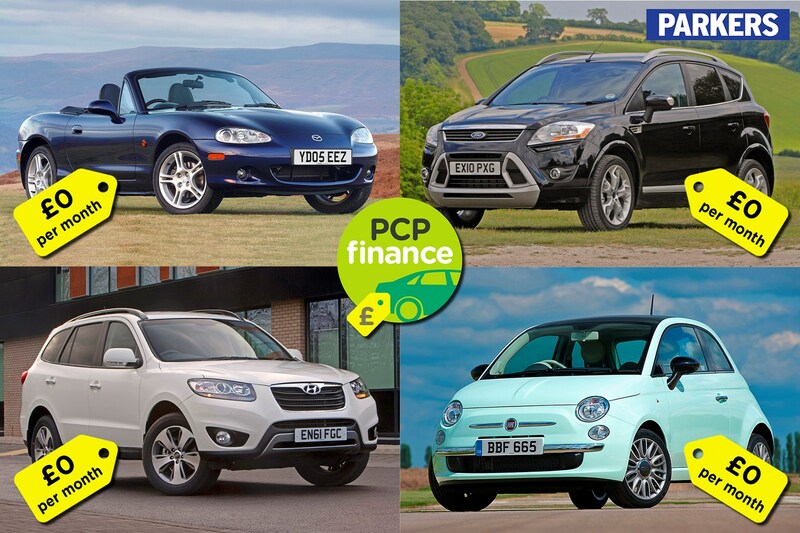 We’ve rounded up a raft of appealing deposit-money alternatives to some of the best new car PCP finance deals that show you can get many of the same traits all without spending anything financing the car every month. There are plenty of positives for opting for a brand new car, though. If you're set on getting a new car, and can't wait to choose the colour and which options boxes to tick to tailor it to suit your tastes, PCH leasing can be the best value way to step into a new car, with the lowest monthly payments. And you get the keys to a car with the newest in-car tech, cutting edge safety kit and the prospect of improved performance and economy. Yes, you may have to spend more on maintenance with a used car, while fuel bills and road tax could cost you more. However, you’re still likely to be much better off with the used car – and you can sell it at any time, as the car is yours – unlike PCP finance and leasing where you don’t own it. 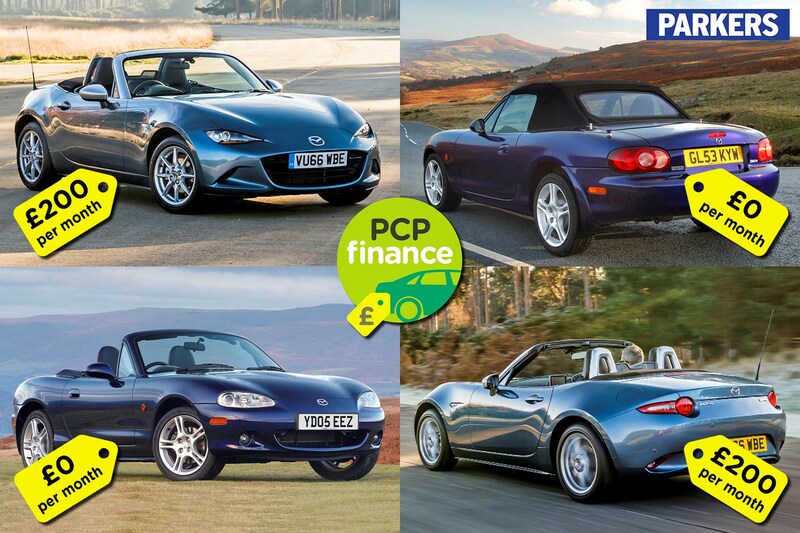 And we haven’t fished out high-mileage, neglected used cars either – all of our second-hand examples have a full service history, reasonably low mileages, for their age, and should make viable everyday alternatives to their new counterparts. 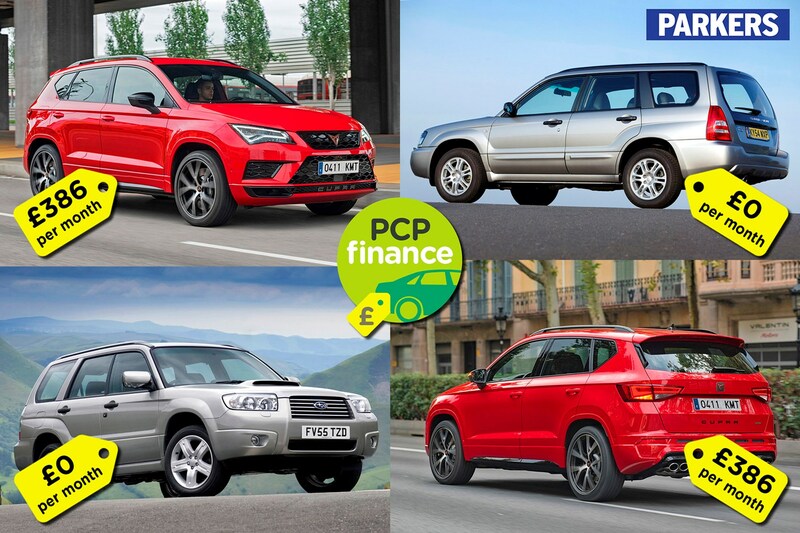 Keep reading to see which cars you could afford to buy for the cost of a new-car PCP finance deposit. And if you're planning to sell your old car to fund the new one, find out how much several different car buying services will pay for it, with the Parkers car selling tool. Better still, the older car’s bigger engine punches out more power, giving practically identical acceleration to the new version. Similarly, you’re not missing out on much equipment, as the new MX-5 still prioritises driving excitement over high-tech kit. Yes, the new MX-5 is a fantastic car and it is great value. But if you don’t want to pay every month – or simply can’t afford to – going for a used equivalent could be a smart move. And you won’t have to worry about mileage allowances, with no cap if you buy the used car. The Skoda Kodiaq is a top-rate seven-seat SUV and it’s good value, too, at £396 per month for a high-spec diesel model. However, to get the Skoda for that monthly payment, you’ll need a £6,000 deposit. For just £5,995, though, you could buy a 2009 Hyundai Santa Fe, with just as many seats and plenty of standard kit. So, if you can’t stomach paying nearly £400 per month for four years – plus that £6,000 deposit – the Santa Fe is a great deposit-money substitute. With relatively low-mileage models available with a full service history and Hyundai’s strong reputation for producing long-lasting cars, the Santa Fe should prove easy to live with. 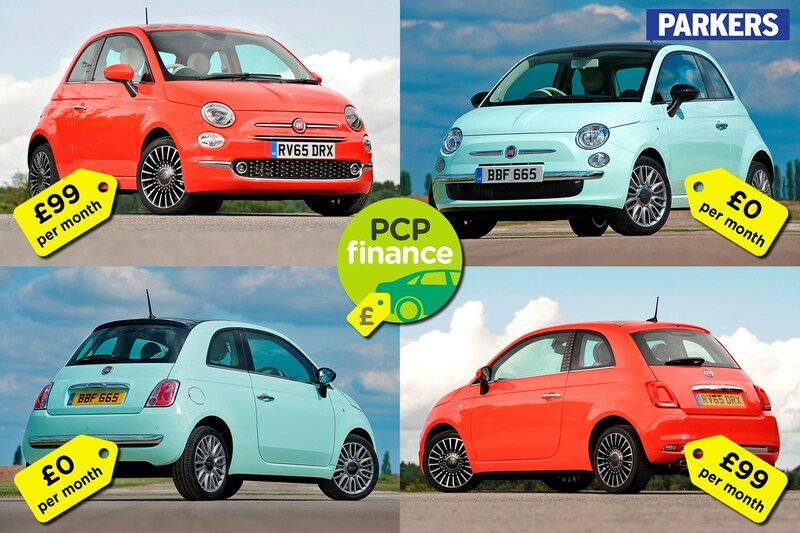 The Fiat 500 is one of the most desirable – and most affordable – small cars available to finance. The current version has been around since 2008, though – so no one’s going to notice if you go for a second-hand model rather than a brand new one; new and used versions look practically identical. Go used and you can afford to buy a 1.2 Pop model for just £2,495 – that’s less than the deposit for the new version that would set you back £99 per month over four years. The new one may be good value on finance, but it’ll still cost you way more than £7,000 over four years. Even with maintenance and any repair bills taken into account, you’re still likely to be several thousand pounds better off with the second hand car. And since you own it, you can then sell it, to get back even more cash. Want a rapid petrol-powered all-wheel drive medium SUV? The new Cupra Ateca isn’t your only choice. The Subaru Forester is a similar size, similarly fast and dishes out power to all four wheels – just like the Cupra. Despite being 12 years older, the Subaru blasts to 62mph in just 5.7 seconds, only half a second behind the far newer Ateca. And rather than costing you £24,506 to finance over four years, you can buy a well looked-after Forester for £5,500. Yes, this Subaru will chomp through fuel and car tax will set you back £540 per year. However, consider the £500 saving in what you have to pay upfront and the fact you won’t have to pay £396 per month to finance it, and you’ll have plenty of cash spare every month for tax, fuel and any maintenance needed. Sensible city cars don’t get much more sensible than the i10. It’s a great small, affordable car. But if you really want to be sensible, ask yourself whether you need a new car. If the answer is ‘no’, you can wave goodbye to monthly payments of £90 and buy your own 2012 version for £2,595 and £0 per month. Better still, the 2012 car costs only £20 per year to tax, compared with £140 for the new model, saving you even more cash. And the old car offers a much more powerful engine, punting the i10 from 0-62mph in just 12.2 seconds compared with a lengthy 14.7 seconds for the new car – making it more suitable for motorway trips. 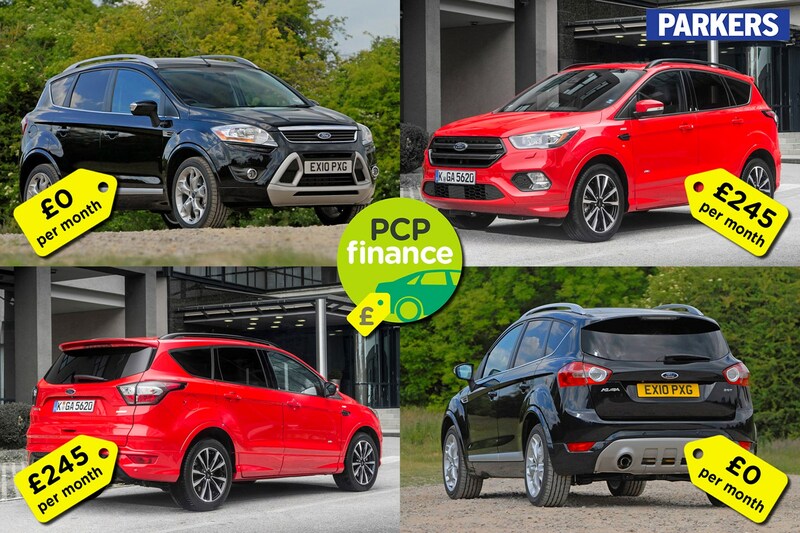 With interest-free credit, large deposit contribution discounts and low cash prices to begin with, the Kuga is one of the best value SUVs to finance. However, going used could still save you many thousands of pounds, with no monthly payments or mileage limits to worry about. Yes, you’re likely to have to spend more maintaining the 75,000-mile 2008 model, but put aside several month's worth of £245-per-month payments – just in case – and you shouldn’t have to worry about out-of-pocket bills. You’ll also save £350 upfront buying this 2008 Kuga over the deposit needed to get a new model for £245 per month. After a big boot, all-weather traction and an upmarket, comfy cabin? 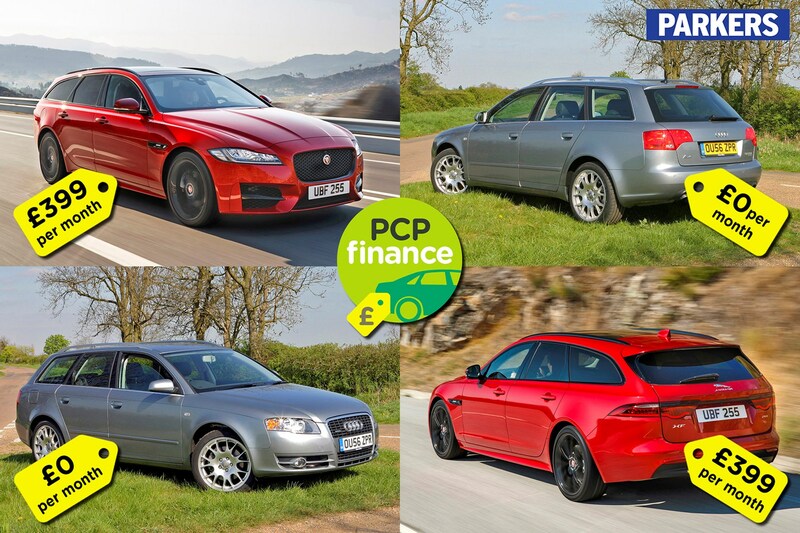 The Jaguar XF Sportbrake is one of the best value load-luggers to finance at £399 per month with a £6,000 deposit, but just £5,990 could buy you a similarly luxurious and speedy Audi A4 Avant, with all-wheel drive and petrol power. Yes, the Audi may be 14 years old, but for your £0 per month you get a well looked-after car with only one owner, low mileage of 61,000 and a full service history. Consider the £399 monthly saving and you’ll have be able to save up plenty of change should you need to spend a bit of it on unscheduled maintenance. *Deals are correct at time of publication. Everyone’s financial circumstances are different and credit is not always available – Parkers cannot recommend a deal for you specifically. These deals are indicative examples of some packages available this week. Bauer Consumer Media Limited is an appointed representative of ZenAuto Limited for the broking of regulated hire agreements. ZenAuto Limited is authorised and regulated by the Financial Conduct Authority. ZenAuto Limited's registered office is Number One, Great Exhibition Way, Kirkstall Forge, Leeds LS5 3BF. ZenAuto Limited's company registration number is 10967345. ZenAuto is the trading name of ZenAuto Limited. Terms, conditions and exclusions apply.